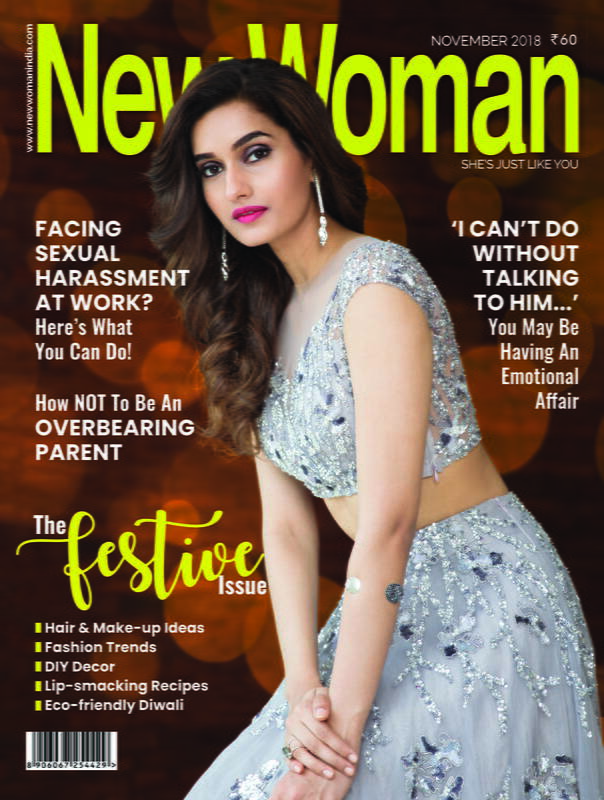 With the festival of lights being around the corner, it is time to go shopping and get set for Diwali. 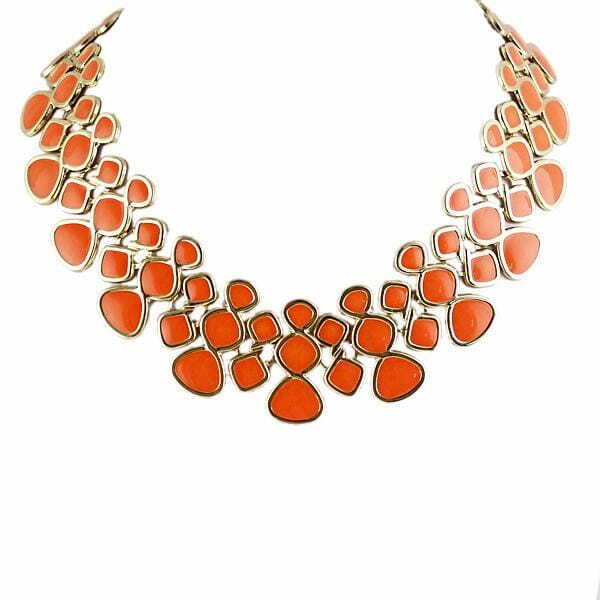 Go bold and bright this diwali by incorporating vibrancy in your attire. 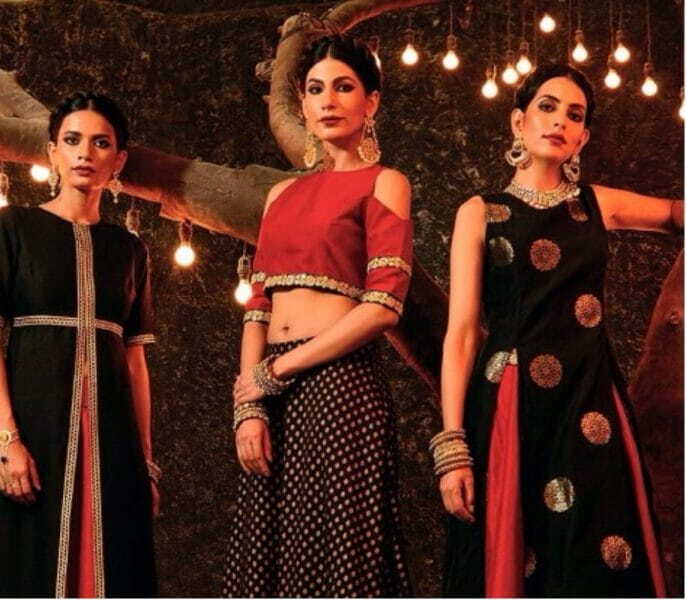 Here is your style guide for diwali this year! Amp up your look by doing away with the conventional salwar-kameez in exchange for gorgeous lehengas. Available in royal colours with scintillating sequence work, these are perfect to brighten up your attire just like the festivity. 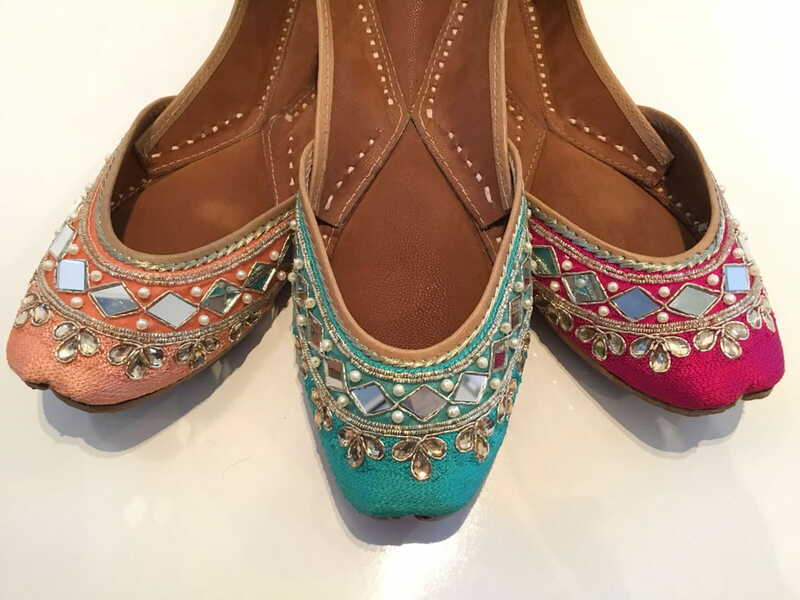 These mojris are extremely comfortable to walk in and their bright colours, mirror decorations and embroidery undoubtedly make them an attractive option to go for! Have fun with your accessories this season. Jhumkas look beautiful but shoulder dusters manage to compliment ethnic wear brilliantly as well. Add an edge to your look by opting for these tasseled beauties. These little bags look exceptionally adorable. 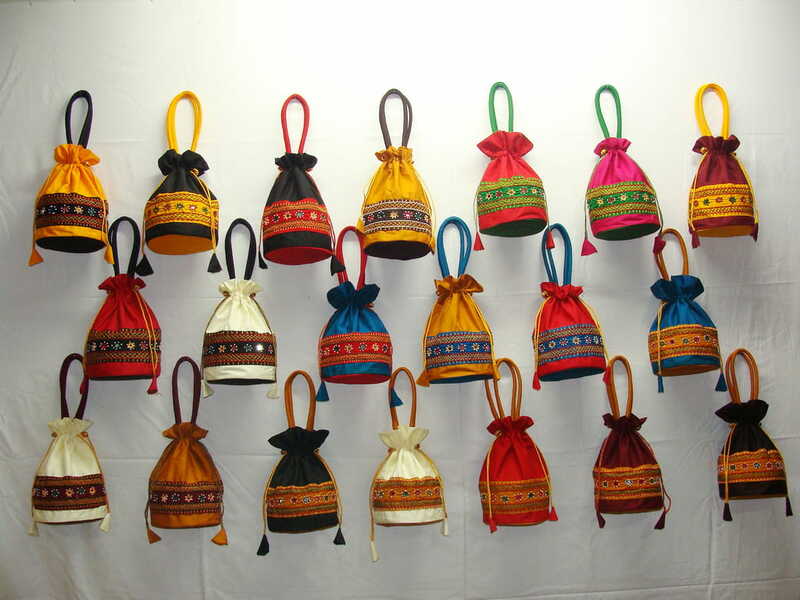 Available in various colours and designs, these are meant to be carried with Indian wear. They provide you with just enough space to carry your cash, phone and a little bit of make-up.